This double volume book is not a field guide and not meant to be. 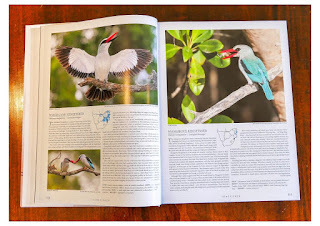 You will not take it with on your field trip to the Kalahari or the Kruger National Park – it will rather be showcased on your coffee table at home and used in your sitting or study room. It contains a wealth of interesting, easily read information and beautiful photographs. 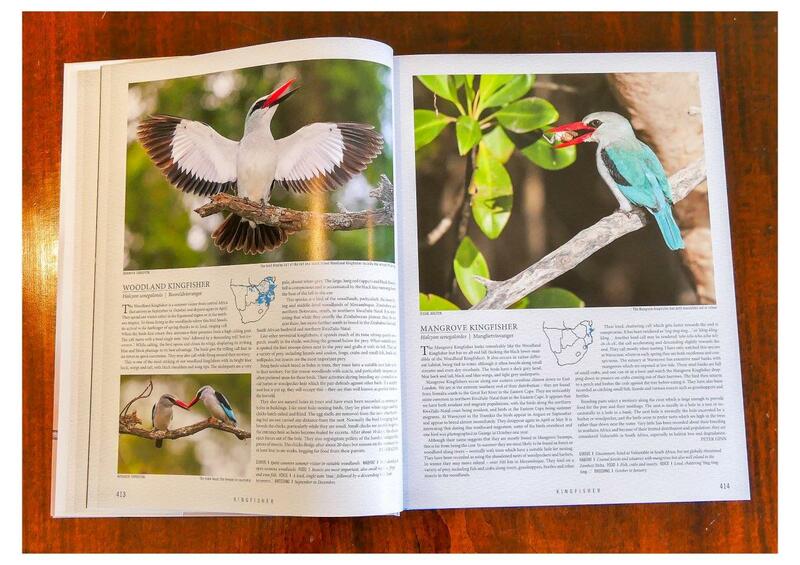 All 960 bird species recorded in Southern Africa are presented with more than 1,400 photographs from 145 different photographers. Photographs were not selected to illustrate identification features, but rather beautiful photographs showing birds’ habits and habitat. The specific photographer is credited in each photo. 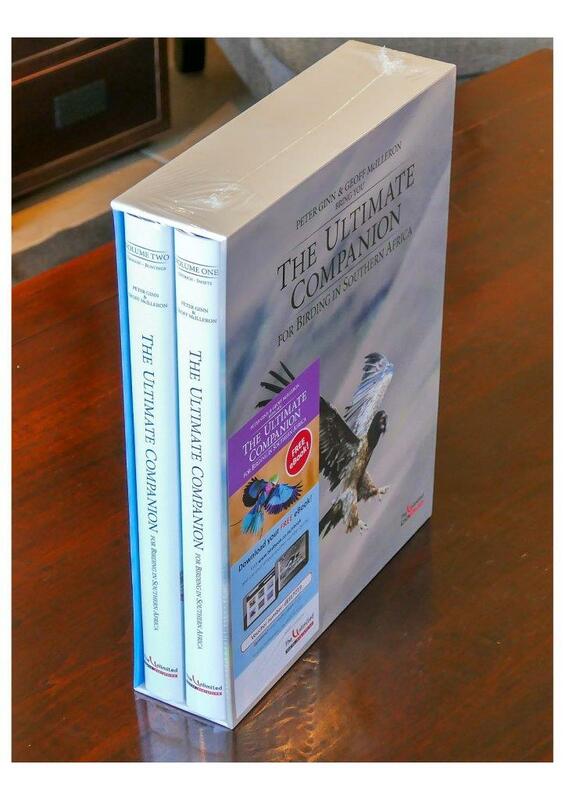 Included with this book set, and unique to bird books, is a free eBook app that you can download onto your smart phone. 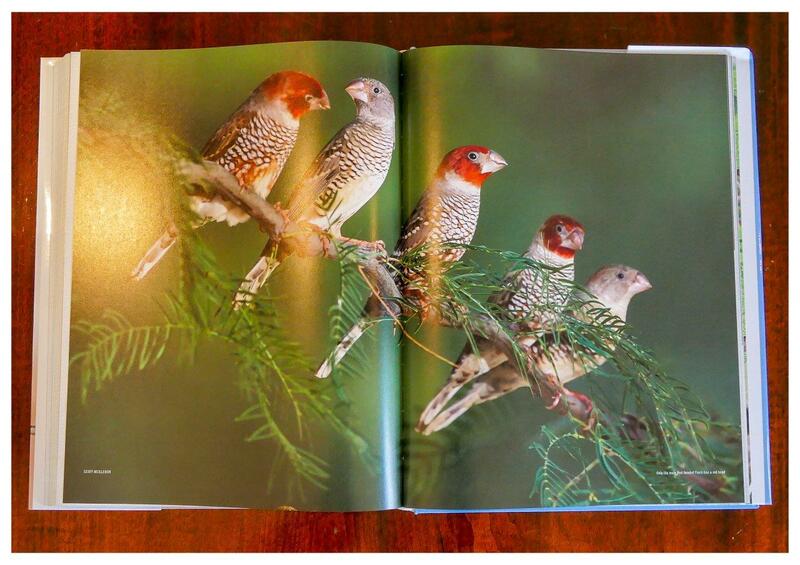 It contains all the text and photographs, plus voice calls for most of the 960 bird species covered in the books. A very nice feature indeed. I recently experienced the advantages of the app when I visited the Kalahari and could learn some of the unique traits of the Kalahari Scrub-Robin while watching it out there – specifically the identification information mentioned in the previous paragraph. 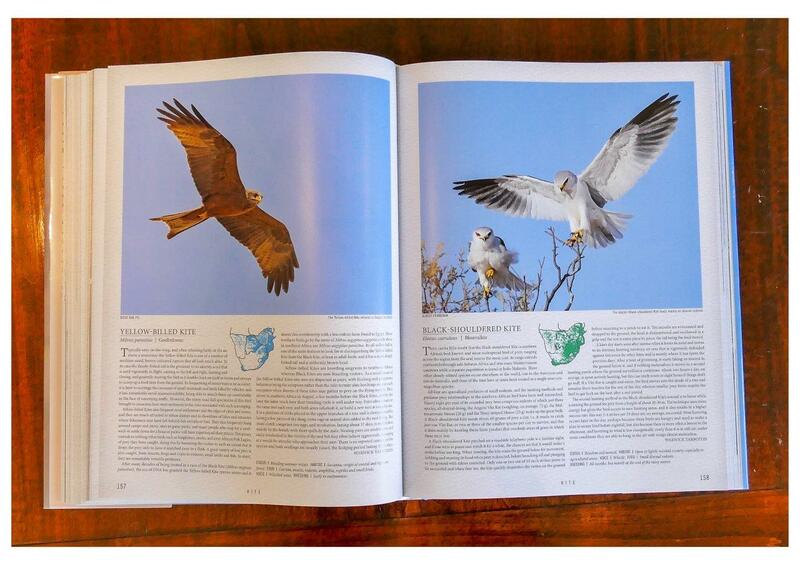 The English names and order of birds in the book is consistent with that used by Birdlife South Africa. The scientific and Afrikaans names are also included. Distribution maps are only shown for major species. This is unfortunate – probably due to space restrictions. The same English index appears at the back of both volumes, eliminating the guess work of which volume to consult for a specific bird. It would have been nice to have the scientific and Afrikaans names combined into the same index. 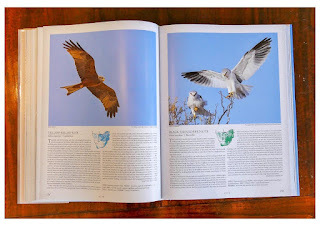 Although the book is written in plain English that can be understood by birders and non-birders, there are some ornithological terms that could not be avoided in the book. At the front of volume one is a one page glossary explaining these terms. This glossary is also repeated at the back of volume two. 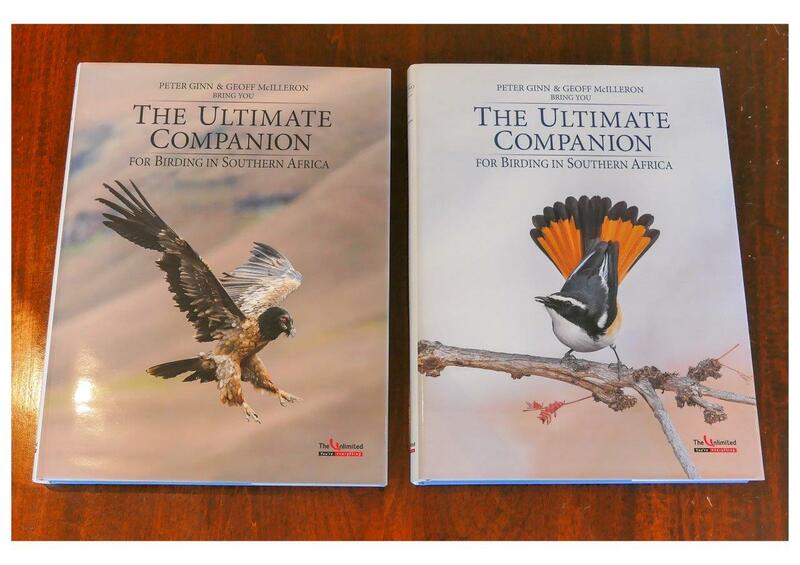 I second the following quote from the front page: “Complemented by fascinating descriptions and interesting observations from 18 of southern Africa’s top birding authorities, The Ultimate Companion For Birding in Southern Africa has been put together in a unique and easy to read format that can be understood and enjoyed by anyone, bird-watcher or beginner alike”. The more than 1,400 spectacular, stunning photographs from 145 photographers make this double volume book-set a bucket list item. 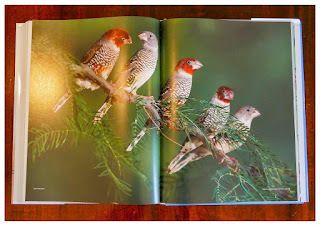 Add to that the wealth of bird information not found in your every day bird guide books, written by 18 different bird experts, and you have an outstanding masterpiece. 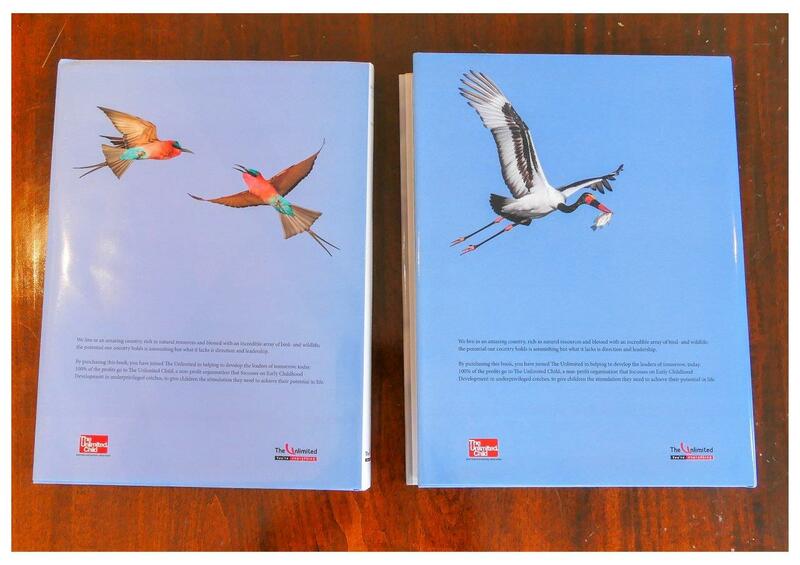 The two volumes have more than 820 pages of 33cm x 25cm in size, with a hard cover and protective outer page.